If you remember, I said it all started with an angel. Gabriel appeared to Zacharias in the temple then he appeared to Mary. In this story we will see another angel, but this time in a dream. Before that dream, young Jesus had some special visitors. After Jesus was born, Joseph moved his little family into a house. It was there that Jesus received these special visitors. But first, let me back up a bit. You may have heard of the wise men who came to visit Jesus. Some call them kings, or Magi. The Bible doesn’t tell us how many came, only that they looked long and hard for Him and brought three gifts. 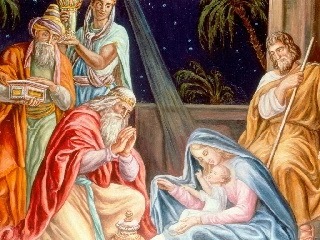 These Magi had studied the scriptures and knew there was going to be the birth of the Messiah. 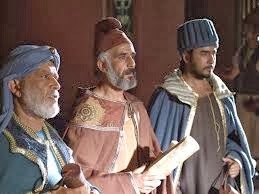 These wise men, Magi, were descendants of men who had learned from Daniel that the one true God was going to send His Son to be born. Many years before, Daniel had been taken from his home in Israel to live in Babylon. He rose to be a great man, because God was with him and helped him. 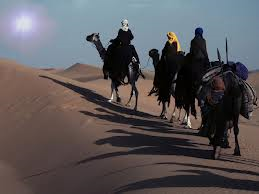 The Magi were from the East in the region of Babylon. They searched the scriptures and looked for a sign of the Messiah. 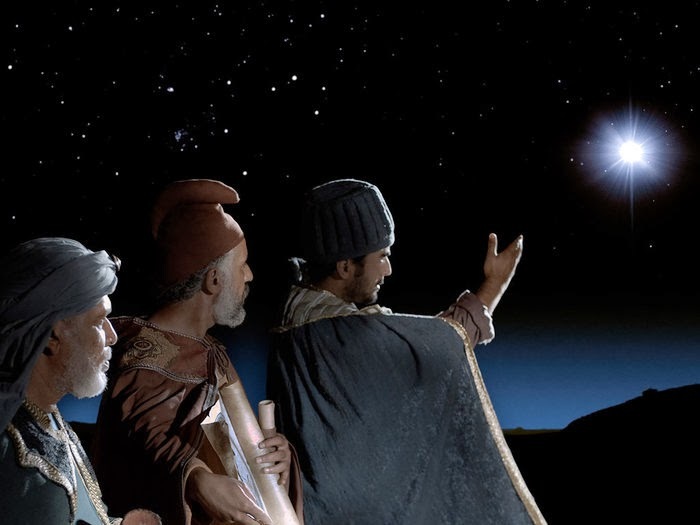 When the Lord placed a star in the sky, they knew they must follow it to find the Messiah, the Christ child. This bright star led these Magi to Israel. They went to the capital city, Jerusalem. Herod the Great was the ruler of the Jews at that time. He was disturbed that there could be a king to take his throne away. He called the chief priests and scribes to search the scriptures to tell him where this new king would be. The scribes said the scriptures clearly say the king would come from Bethlehem. But you, Bethlehem, in the land of Judah, are not the least among the rulers of Judah; for out of you shall come a Ruler who will shepherd My people Israel. Matthew 2:6. Herod called the wise men and sent them to Bethlehem to find the Child. Then he lied and said he wanted to worship the Child too. They left Jerusalem and headed toward Bethlehem, and the star stood over the house where they would find the Child. They rejoiced and had great joy in their hearts for they knew this was the place. Matthew 2:11; And when they had come into the house, they saw the young Child with Mary His mother, and fell down and worshiped Him. And when they had opened their treasures, they presented gifts to Him: gold, frankincense, and myrrh. Gold, Frankincense, and Myrrh were wonderful gifts that would normally be given to a great king. They gave those gifts to the greatest King of all, Jesus Christ, the Messiah. He didn’t look like a king, but someday when He returns, He will look like the king He is--King of Kings and Lord of Lords. They worshiped Jesus, even though He was just a child. They knew Who He was, Messiah, Jesus Christ. That night, the Magi were warned in a dream not to go back to tell Herod where the Child was. They listened to the Lord and departed home another way. Then a terrible thing happened. When Herod heard that the Magi didn’t tell him where to find the child, he killed all the male children two years old and younger in Bethlehem and it outskirts. He wanted to kill the Messiah. He didn’t, because Jesus was safely on the way to Egypt. So many boys were killed because he was jealous that a child could take his throne away. It was a sad, terrible day! A while passed and Joseph was visited in a dream again. The angel of the Lord said, “Arise, take the young Child and His mother, and go to the land of Israel, for those who sought the young Child’s life are dead.” Matthew 2:20. 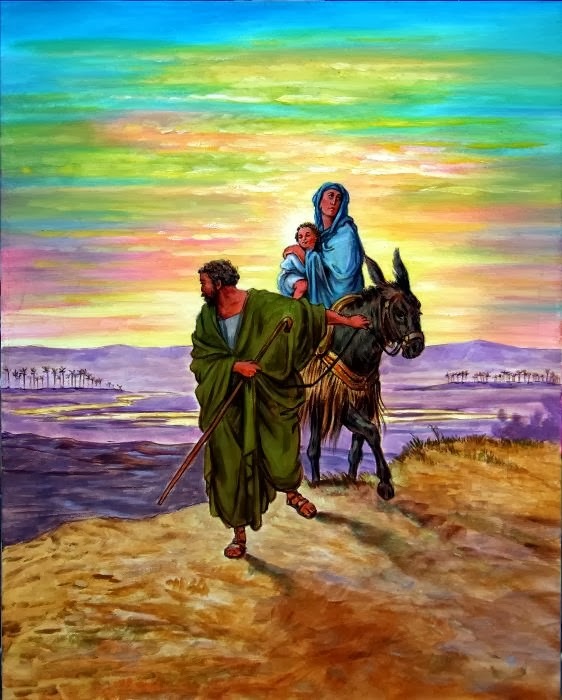 Joseph took his family back to the land of Israel. He had another dream and was told to go to the region of Galilee. He found a place for them to live in Nazareth. There he worked as a carpenter and raised Jesus to work for him. If you have any questions, please feel free to leave it in the comment box at the bottom. Have a wonderful, joyful, Merry Christmas!